Bringing stories to life with you! 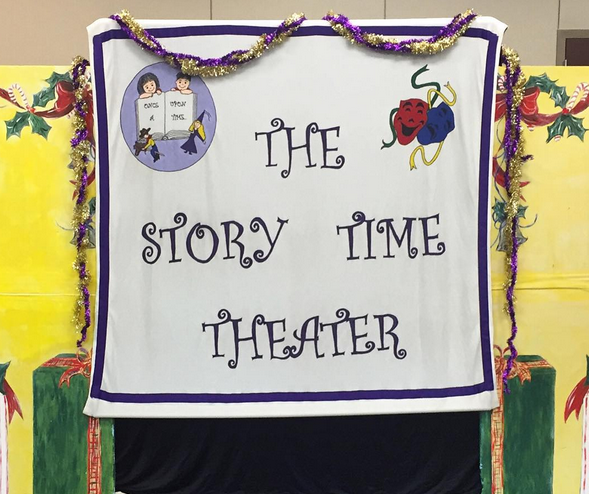 We at Story Time Theater aim to bring new versions of classic stories to life everyday through the imagination, participation, and cooperation of our young audiences. We believe that theater should be an active part of a child’s life, which is why we travel to bring theater to the places your children are, and encourage them to speak up and create the story with us. We believe by engaging children in becoming a part of the story making process, we can empower them in every walk of life to get involved, take risks, and think outside the box. Our upcoming 2016 season includes three productions: Little Red Riding Hood and the Big (Not So Bad) Wolf, The Velveteen Rabbit, and The Shoemakers Elves. 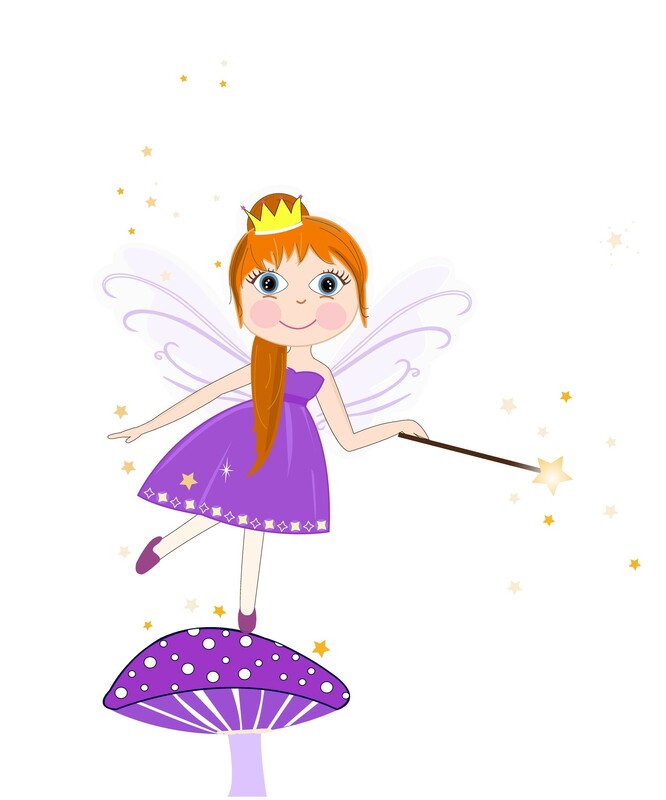 Year Round, if your event or even just your every day needs a little extra magic, The Fairy Godmother will bring her interactive Reader's Theater to you! She has her own Fairy Tales to tell and Songs to Sing, but she is also completely customizable to tell the stories you choose. Children will be entranced by her special way of bringing story books to life, and they will be thrilled to take a picture and be sprinkled with her fairy dust. 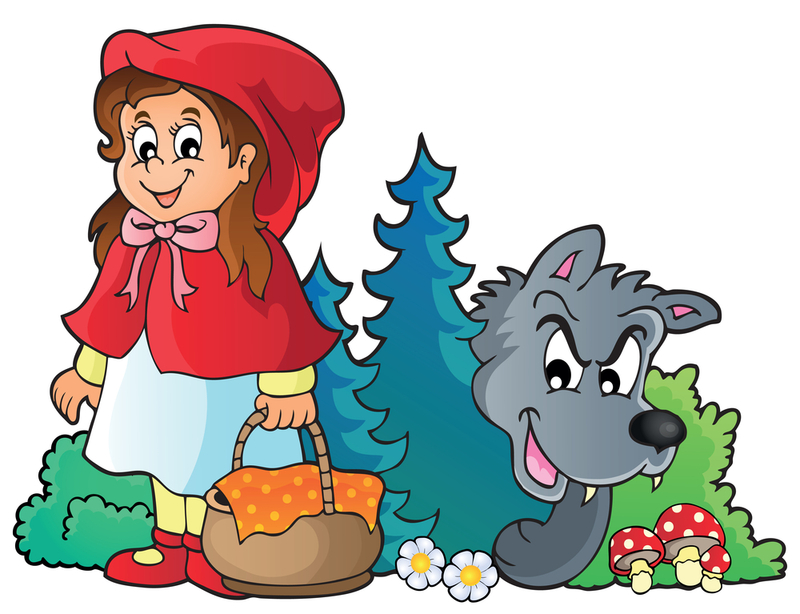 Little Red Riding Hood is bringing a basket of sweets to her Grandmother's birthday party, but Cornelius T. Wolf has other plans. He’s not a bad guy, he's just really hungry. Help our Narrator Father Moose try to craft a story with a happy ending for everyone, and laugh along as Little Red and Cornelius mess up all of his best laid plans. This heartwarming play is based on the classic book by Margery Williams. 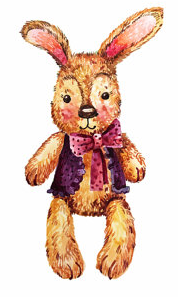 Velveteen Rabbit is on a quest to become real through a lot of love, and a lot of time. His little boy loves him until he is worn thin, but when the boy becomes sick, will it be enough? This production lightens the story with peppy side characters, while the relationship between Velveteen Rabbit and his little boy is as beautiful as we all remember from our own childhoods. Clarence and Franklin want nothing more than to be famous elves in Santa's Toy Shop, but the Head-Elf Barnard thinks they have a thing or two to learn about the Christmas Spirit of giving before they are ready. 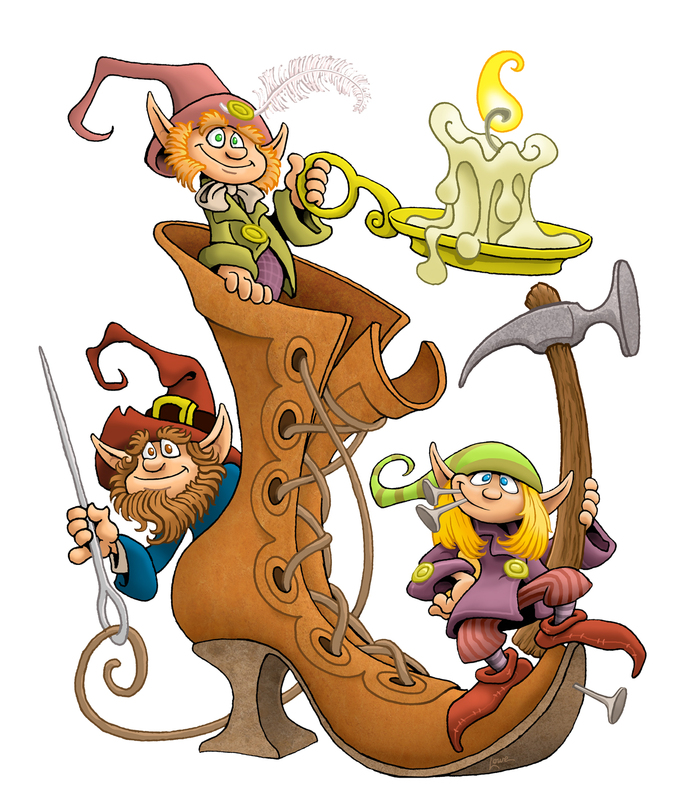 That's what brings our two elves to the door of Cloggs Cobblestone's Shoe Shop. From him, Clarence and Franklin see the Christmas Spirit first hand, and learn some of the lessons that they have been missing out on. This tale of giving is also filled with fun, silliness and music, and even rocket shoes!